Are you ready to take the next step in your education and advance or change your career path? Use the next few weeks to plan for your return to Loras as a student! Earn your degree from the comfort of your living room. If you are ready to advance up the corporate ladder, but need additional skills, enroll in the Executive MBA in Business Analytics. Classes begin in September 2017 and are offered through a blend of online and classroom delivery. Whether you see yourself working with elementary school students or have an affinity for helping older youth, working as a school counselor positively impacts lives. 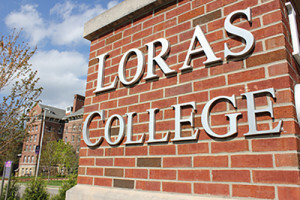 Explore earning a Master of Arts in School Counseling at Loras College. Our part-time program offers evening courses and flexible scheduling to best meet the needs of working professionals. Are you meant to be a mental health counselor? Are you the friend or colleague that others turn to when chaos emerges? Or are you seeking a more in-depth understanding of human behavior to enhance your current career or passion?  Consider formalizing your vocation by pursuing a Master of Arts in Clinical or General Psychology. Our part-time program offers evening courses and flexible scheduling to best meet the needs of working professionals. For more information, visit loras.edu/graduate or contact Megan Henderson, associate director of admissions for graduate programs at megan.henderson@loras.edu.